Painful and tender, blisters pop up like arm pump and often end a riding day just as fast. Blisters result from excessive friction. The more your hand moves back and forth on something whether from swinging a bat or rolling the throttle the greater chance of a blister forming. In the heat of battle or even just a long trail ride you probably don't notice the beginning stages. Ultimately, you power through any emerging discomfort and only after stopping to rest when the gloves come off do you realize the damage done. Blisters affect some people more than others and form from any number of reasons which requires a bit of troubleshooting to figure out the underlying cause. One thing is certain, NOT wearing gloves pretty much guarantees a beat up set of hands after 30 minutes. 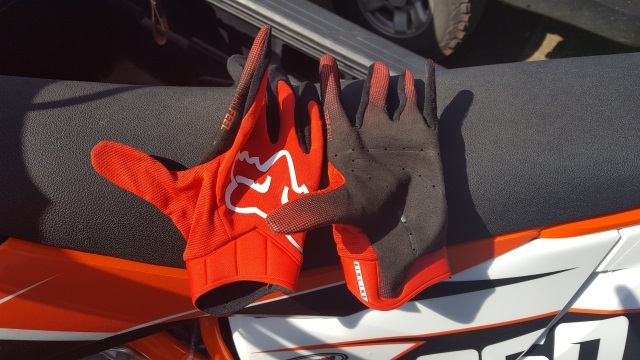 Riders gripping too hard often get blisters regardless the type of gloves. If you tend to "hold on for dear life" try using your legs more. 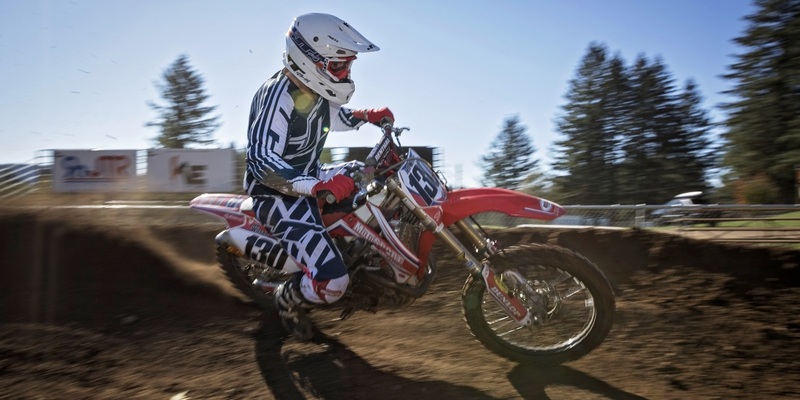 This might require taking some lessons to learn the proper way of riding which actually takes pressure of your hands and arms and puts most of the strength on to your legs to grip the bike with your knees. This also helps with arm pump. If the blisters you get tend to form on the thumb and/or forefinger try installing a pair of grip donuts. These inexpensive rings easily slide down the grip and offer added padding and extra protection from chaffing alongside the grip end. 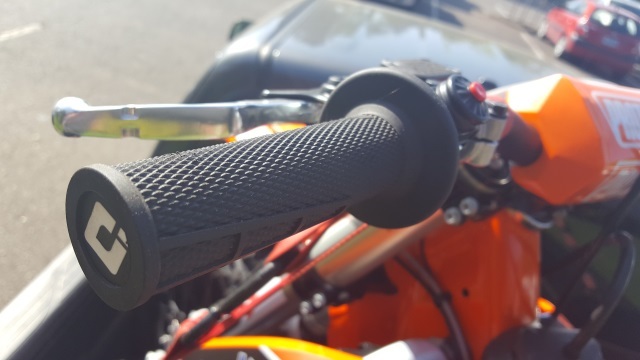 Speaking of grips! You might need new grips. Pillow top. Half Waffle. Full Waffle. Dual Compound. So many grip types to choose from and your hands might like one style over another. 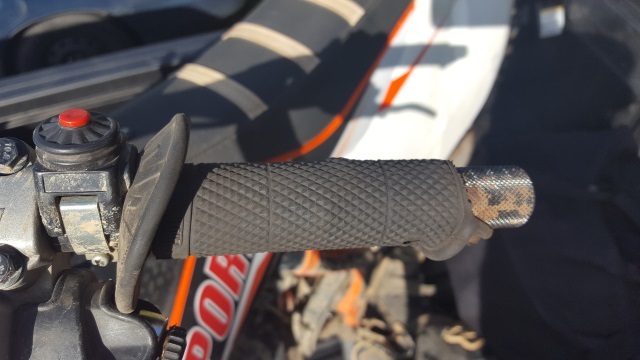 Old or worn grips also require you to hang on tighter even if you've got the proper leg squeeze happening so if you haven't had issues in the past check out the grips and see if they need replacing. The best grips and the best gloves work for a while but a wrong bar bend for your stature and/or riding style sometimes gives way to blisters - that is if arm pump doesn't stop you first. Blisters on atypical areas like the sides of fingers offers a clue to the bar bend as the problem. In some cases, regardless of prevention techniques, your skin just might give way to blistering. Try working in the yard more! Seriously, working with your hands to toughen them up helps prevent blisters but outside of that duct tape, climbers tape or any sort of athletic tape wrapped around the areas prone to blistering helps. So what happens when you do get blisters? Generally it's not advised to pop them unless you have large, painful blisters. (Click here for more on that.) Avoid riding until the blisters have fully healed. If you irritated the skin from riding but not enough to cause blisters some type of balm oil or talcum powder should help soothe the irritation and smooth your skin.